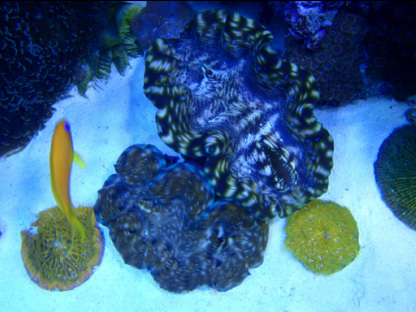 Let our Reef Dr. aquarium maintenance professionals provide you with the peace of mind in a stable, healthy aquarium. Whether you have a Marine Aquarium, Reef Aquarium or a Freshwater Aquarium we know the ins & outs. Contact us today for a Free Consultation, new or existing aquarium maintenance, custom aquarium installation, fish & livestock help, reef tanks, and anything fish, coral or aquarium related. We are here to make things easy and help off-set the burden of aquarium maintenance, anyway possible. Need water delivered? Need a one time aquarium service? Need help to fix an aquarium issue? Algae or problem pests? Mechanical issues? Emergency Service? No problem, Reef Dr. is here to help 24/7.